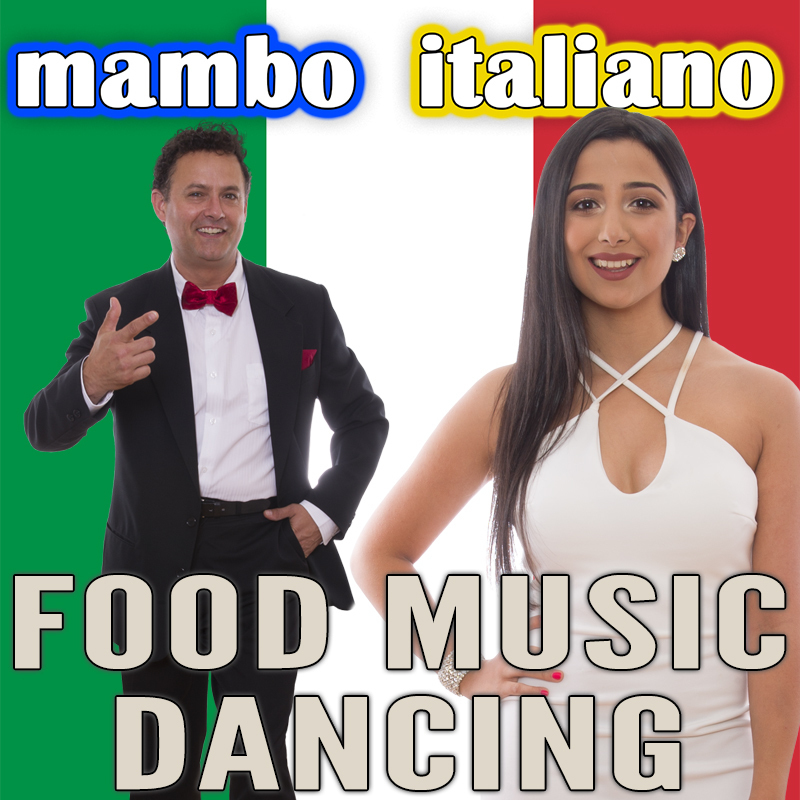 A cultural celebration loaded with songs, dances and the Italian flavours of a 3 course meal! Be immersed in passionate, romantic love songs; classic popular hits plus a sprinkle of Opera. Featuring both male and female singers (the live group including an accordion player) present a musical feast of popular and traditional Italian songs. Featuring artists including Dean Martin, Sophia Loren and Patrizio Buanne. From the moving classic song Il Mondo, the popular 'That's Amore' to the upbeat 'Mambo Italiano' there is a load of variety and surprises! Traditional dances include the popular Tarantella. The singers present their songs in a floor show and mingle and rove during their performances. Costumes and props are used to encourage audience participation which leads to a fun experience! Skyline Events Centre - Saturday 16 February - Stam at Skyline Events on functions_rydgessouthpark@evt.com or 08 8216 0300. Mambo Italiano offers a dynamic, live music concert experience. Their line-up features both male and female lead and backing vocals. Performing for every audience from Corporate, Weddings, Christmas Functions, Festivals such as Fringe, Wineries, Dinner Dances, Community Events right through to Birthdays and Private Functions. Pulse band’s extensive repertoire covers a variety of styles and artists, from the 50’s to the very latest Top 40 hits. Performing every style of music from pop, rock, blues, rock n roll, Italian, German, Spanish, jazz, swing - our versatility is the best ingredient for making every event a complete hit! They perform the best music for every heartbeat, with a range of positive and uplifting music, best suited for festivals, events and celebrations.